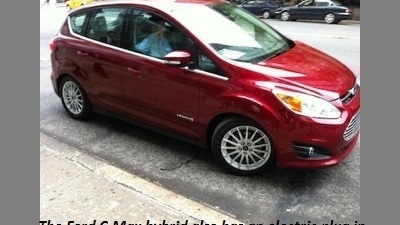 Hybrid Electric Plug-In EV Ecoboost–What the What?!? What you need to know about electric, plug-in and hybrids, and how to tell which is right for you Two painful realities are becoming more and more apparent: The price of gas continues to climb, and cities are becoming more crowded. And, those trends are expected to continue.